Purchasing a truck is surely not an easy task. Such a huge purchase surely needs a solid backing. If you planning to buy a truck, then you must consider truck finance in order to have a comfortable purchasing experience. However, before you decide to apply for a truck loan, there are certain things that you must keep in mind. If you listen to any and everyone who says that truck finance is very simple and easy, then you would be living in a fool’s paradise. You would either end up paying excessive money or get a ‘no’ for your request. How much suitable the truck would be for the work that you are planning to use it for? How realistic is the amount that needs to be financed? Considering certain unavoidable problems, how well are you equipped with fallback money? How would you define your financial character? Is the value of the truck that you wish to purchase equivalent to the amount of money you are borrowing? How much viable is the business that you have with regard to financial aspect? When you plan to take truck finance, you would of course wish to achieve success with the investment. However, success does not come by default. You have to consider certain things so that your chances of success can increase. You could highly succeed if you own some property having attractive equity. Such a property could be your personal land or investments. Having good credit for the same quantity of money would be helpful for your success. When you have cash or trade in deposit, you will have high chances of being successful. Applying for a truck loan would only be sensible, when you approach a good company with considerable repute. You could expect the following from such a company. Your expectations with regard to pre-approval service would be surely fulfilled. Such a service would be free of obligation and you would be dealt with very frankly by the experts. In such a scenario, you would no longer be entertained to live in a world of fantasy and would be shown the real picture. A good financier of truck finance knows that the ultimate goal is to let you have the truck that fulfills your requirement. 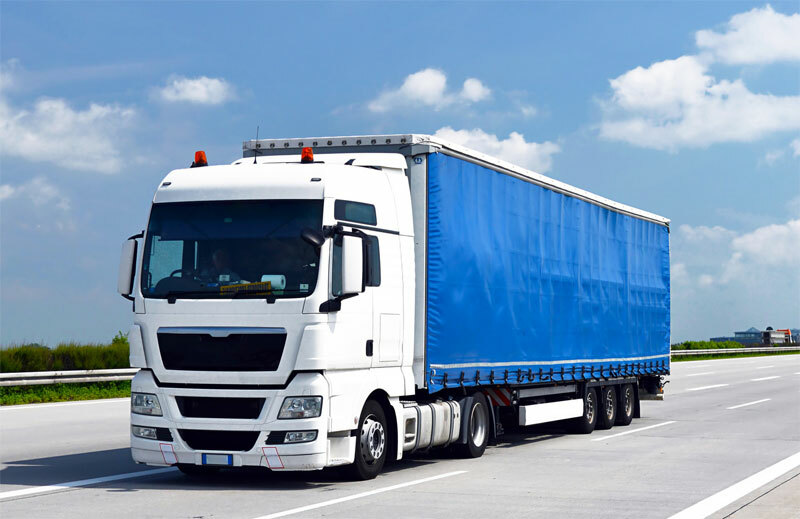 The truck has to be reliable and you should ideally incur a cost that lets you enjoy a profit level so that you would not mind taking some risks for the time being. No matter how much you want to borrow, if you are a first time borrower, then a reputed financier would lend you only the amount that adequately meets the expenses for buying a truck that is apt for your business purpose. Taking truck finance from a reputed place is a great experience since you would be furnished with information as and when you need. You would be offered a strong support system round the clock. You would be helped immensely to get your plans organized so that you can comfortably repay your loan. Last but not the least, with reputed financiers you have the options of getting the best deal suited to your needs. Hence, you would get the approval that meets your requirements. Do you like to know more about truck finance? Go through this link to get additional details.